I have worked on developing workbook for months. I now need to add a table to the power pivot and relate it. I managed to add it, after similar errors, but can't build relationships with this error coming up. ml': The requested operation cannot be performed on a file with a user-mapped section open. Am I completely hosed or can my workbook be saved? 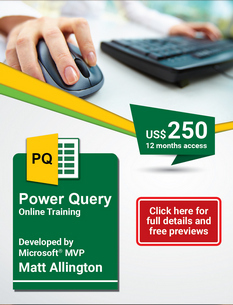 Read my article on Power Pivot Crashes. Maybe also try migrating the data model to Power BI as a way of saving it. It is 2016. I started another file using power pivot. Worked on it for several hours. Crashed again and now useless. Not looking promising as a tool.